Author: Brandon White, BMG Group Inc.
Monetary policy is largely responsible for the market conditions we have today. Whether we like it or not, central planning in the capital markets will remain with us for the foreseeable future. Capital flows will be as much a function of market fundamentals as they are of policy. This is very true for gold. Gold was formally de-monetized in 1978 with the Jamaica Accord. It is now being re-monetized. This paper aims to answer the questions of how and why. The Swiss decision complied with the new banking standards regarding capital adequacy as it relates to solvency and viability. All Systemically Important Financial Institutions (SIFI) must comply with the new rules for Net Stable Funding Ratio (NSF) and Liquidity by January 2019. Lessons learned from the last liquidity crisis, when Lehman Brothers nearly caused a global financial meltdown, forced a rethink in how assets held on an institution’s balance sheet are to be valued. Counterparty risk became extremely important again. In short, when trust between SIFIs fails, liquidity dries up as lending ceases due to solvency fears. 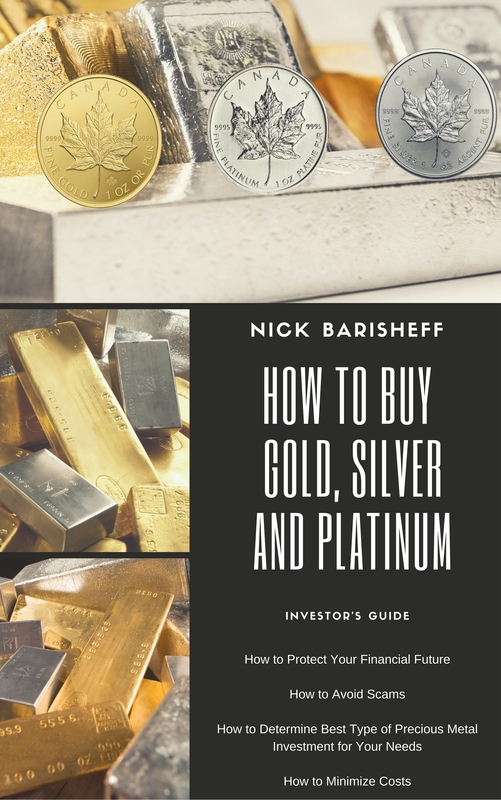 The need for liquidity was a key change in the creation of the new standards, and it shone a spotlight on an asset that had largely been ignored for this purpose – physical gold. 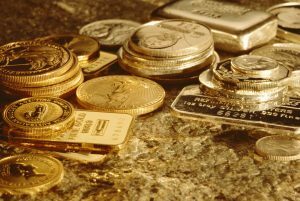 The gold market is bigger than all financial markets – exceeded only by bond and money markets. A point to consider here is that gold is not traded at the commodity desks of large banks. It is traded at the currency desks. And a staggering $250 billion worth of gold changes hands on a daily basis via the London Metals Exchange. The Basel Committee on Banking Standards (BCBS) scrapped the old Basel II framework and put in place a plan that will be fully realized by all SIFIs by 2019. This new system is already in place in Canada, as confirmed by Canada’s top financial regulator, the Office of the Superintendant of Financial Institutions (OSFI). Under the previous rules, gold was rated as aTier 3 asset (there are now only two Tiers), and had a 50% Risk WeightingAssessment (RWA). This meant that an institution that held gold reserves on its balance sheet could only apply half of its market value towards its solvency requirements. Under Basel III, monetary gold now qualifies as a Tier 1 asset, and is 100% valued for the purposes of banking viability. Another point to consider is that SIFIs are now required to quadruple their reserves when compared to the previous minimum requirements before the banking crisis. 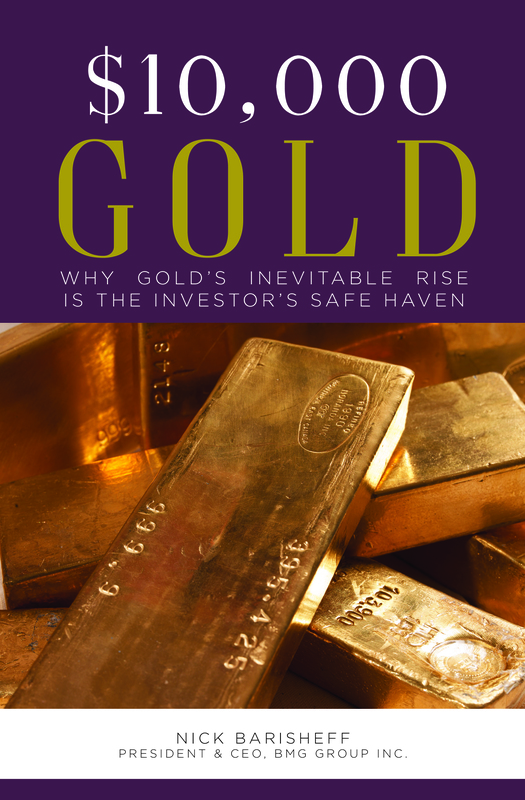 Essentially, monetary gold is now considered risk free. This significant development remains relatively unknown – for now. Gold’s role in investment savings and allocation concentrations ebbs and flows with sentiment, market fundamentals and, increasingly, monetary policy. Alan Greenspan commented in 2015, on a Council on Foreign Relations panel, that we must understand that “sometimes gold trades like a commodity and sometimes it trades like a currency.” During the last gold bull market between 2001 and 2011, it behaved very much like a commodity and was highly correlated to that commodity bull market. It rose from $350/ozt to $1,900/ozt. The 1970s saw horrific inflation, peaking at 14%, before PaulVolcker, then chairman of the Federal Reserve, finally put the brakes on it by raising interest rates to shocking levels. Gold behaved very much like a currency and reacted to the inflation as gold tends to do. It was monetary policy that allowed gold to float from $35/ozt in 1971 to its remarkable highs above $800/ozt before settling down to the $350/ozt range. The most glaring change in the gold price, as a direct result of monetary policy, was the 70% reduction in the purchasing power of theUS dollar against gold, set in 1934. In a startling move, gold was re-priced, overnight, from $20.67 to $35.00. This was an outrageous policy decision demonstrating gold’s historic role as a currency benchmark. A notable change in the investment landscape is the incredible capital flows into a relatively new financial instrument: the exchange-traded fund (ETF). The potential for a liquidity event in ETFs is ominously being disregarded. The risk with these instruments lies in the fact that they have not been tested in a systemic event. The ETF market cap was tiny when the last crisis hit. This is no longer the case. The Securities and Exchange Commission (SEC), theInternational Monetary Fund (IMF) and even the Bank for International Settlements (BIS), have warned of the risks associated with these complex derivatives. Other than an ETF’s Authorized Participants (AP), and a curious few, almost no one seems to grasp how the Market Makers and the Secondary Market own or trade the underlying asset(s). Few are clear on how ETF shareholders or APs will fare in a liquidity event. The average money manager and investor seem to think ETFs are just a less expensive mutual fund with better liquidity. Nothing could be further from the truth when examined with an eye on counterparty risk. Had the market considered the counterparty risk in mortgage-backed securities (CDOs), there may never have been a crisis. 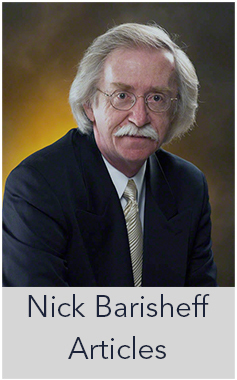 Gold derivatives are not monetary gold, and cannot serve the role prescribed by the Basel III framework. Central banks and large institutions will increasingly turn to monetary gold in the coming months and years. They will seek to add the quality that only monetary gold provides. Capital flows into monetary gold will reflect the need for an asset that is liquid, tested and trusted. Gold’s re-monetization is now officially a matter of global monetary policy. So you would have thought the price of gold would have started heading up in February. It has done the opposite since.